Jason has a Masters in Osteopathy from The London School of Osteopathy, one of the UK’s leading providers of osteopathic education. He is also qualified in dry needing and injury taping. He has a keen interest in working with elite athletes specialising in sports injuries. Jason is fully qualified in sports massage, working as a practitioner in multi-discipline clinics for a number of years. Currently working with the West London Track and Field team at Brunel University, Jason provides both track side support and rehabilitation training to a wide range of athletes across many disciplines. 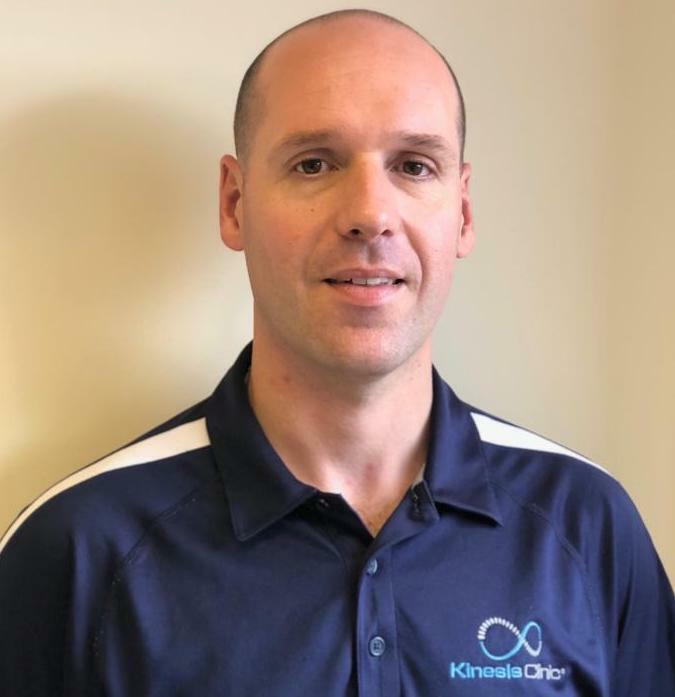 He is also part of the medical support team, offering osteopathic treatment and sports massage to both the Harlequins Amateur Rugby Football Club in Twickenham and the Great Britain Karate National Team. Previously, Jason has worked with Speedworks, a training system designed to develop talented athletes into successful performers, at Lee Valley Athletics Centre offering osteopathic treatment and exercise rehabilitation to the elite and developing athletes. as on lives in Surrey with his wife and two children and has a keen interest in general fitness and martial arts. Haven taken part in various martial arts including Judo, Jiu Jitsu and Wing Chun. Active Release Technique is a cutting edge hands-on treatment method to address soft tissues issues related to muscles, ligaments, fascia, and nerves. By locating & treating the soft-tissue adhesions with ART®, it allows the practitioner to break-up restrictive adhesions, reinstate normal tissue flexibility & movement, and more completely restore flexibility, balance, & stability to the injured area and to the entire kinetic chain. Graston Technique® (GT) is successful in effectively treating all soft tissue conditions, whether they are chronic, acute or post surgical. Our unique technique and instruments enable us to address scar tissue and fascial restrictions during rehabilitation and to administer effective range of motion maintenance programs. Lightforce® laser therapy is a non-invasive technique to help reduce pain and inflammation. Laser therapy can be safely used as an adjunct or replacement for many pharmaceutical drugs that are used to elevate soft tissue injuries.